To begin planning your golf tournament at Desert Hills Golf Course, please fill out the form at the right of the page. A member of our professional staff will contact you and answer any questions. Desert Hills Golf Course is your home for professionally managed golf events, and we offer a turn key approach. Whether its a company outing, civic organization or charity event, whatever your needs we are equipped and ready to serve you. 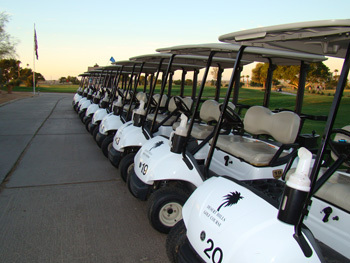 Desert Hills Golf Course is a full service golf facility. Our standard outing package includes green fees, cart fees, range balls, on course contests, scoring and prizes. Our professional staff will ensure an enjoyable, safe and fun day on the links for your players. Make your best impression as you entertain family, friends, guests or clients in style and comfort.